Three 75 minutes sessions for each class in the year level (regular class sizes – classes can’t be joined together). This may require the use of double periods or cutting in to other classes but it does take 75 minutes to get through the content of each session. Depending on the structure of timetables this may mean shuffling classes, which we understand can be challenging. 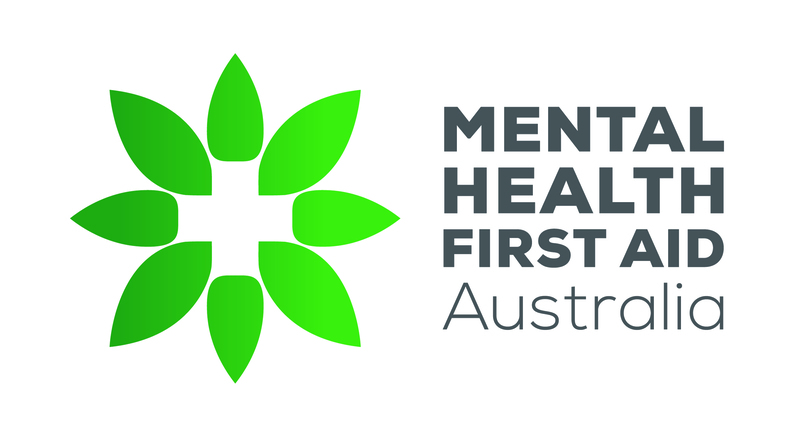 In addition, at least 10-20% of school staff need to be trained in Youth MHFA and students should be made aware which staff members are trained to talk about MHFA issues. Prior to the training, a session of approximately ten minutes is required (ideally at a school assembly) so students can hear what the training will and won’t offer. Half an hour with as many school staff as possible (ideally at a staff meeting) is also required to discuss the program.